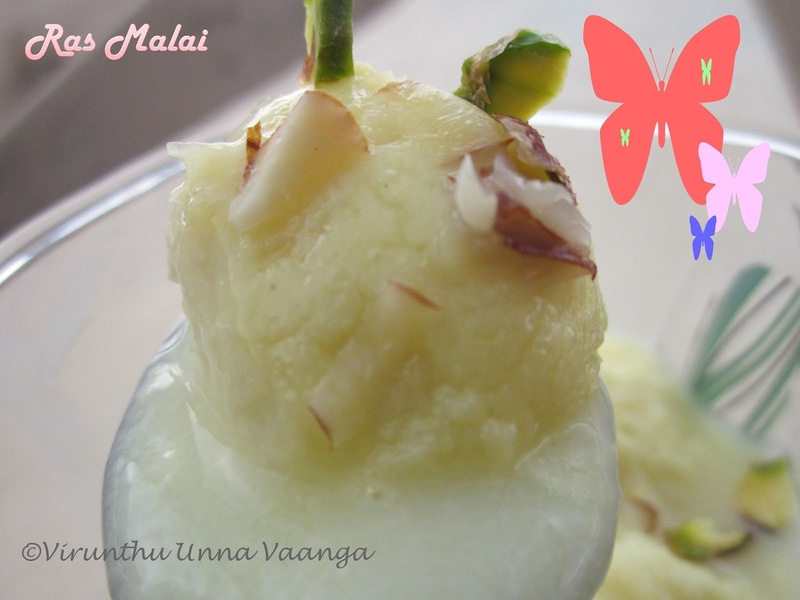 CELEBRATING MY FIRST BLOG BABY BIRTHDAY WITH U ALL!!! 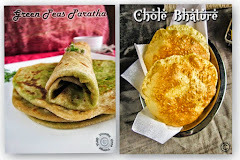 I would like to thank blogger.com to provide me the space to improve my skills in cooking. Very thankful to my readers, subscribers and everyone without you all I couldn’t stand here for a year. 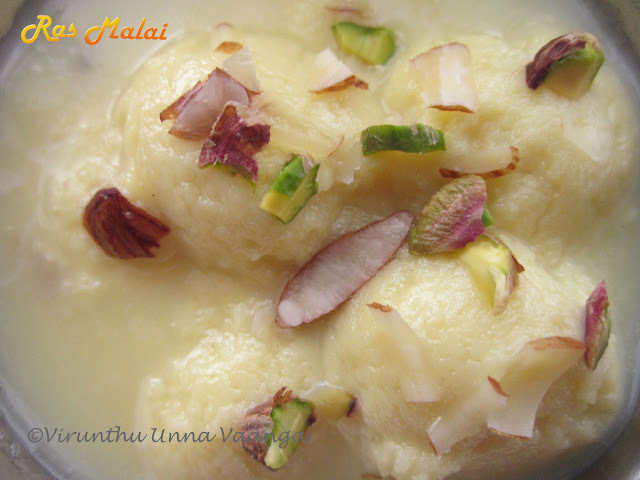 Its Indian sweets are generally calorie rich, lip-smacking delicious and hard to resist. 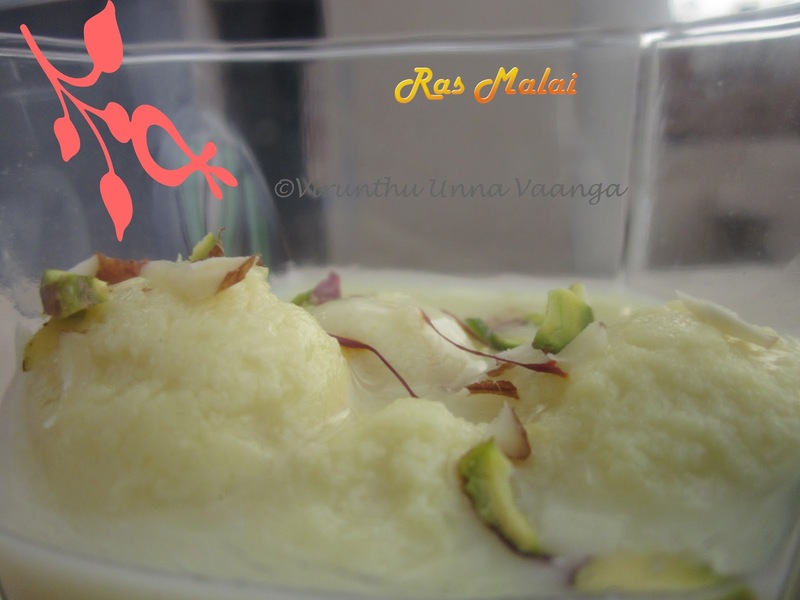 Actually I prepare rasmalai during this diwali time and save it in my system for future post… but unfortunately my system got major error and I lost many of the recipes… so now its time to make again for my blog baby birthday… Rasmalai is my most favourite dessert even I say am die-hard fan to rasmalai… So this is the right dessert to celebrate the moment right??? 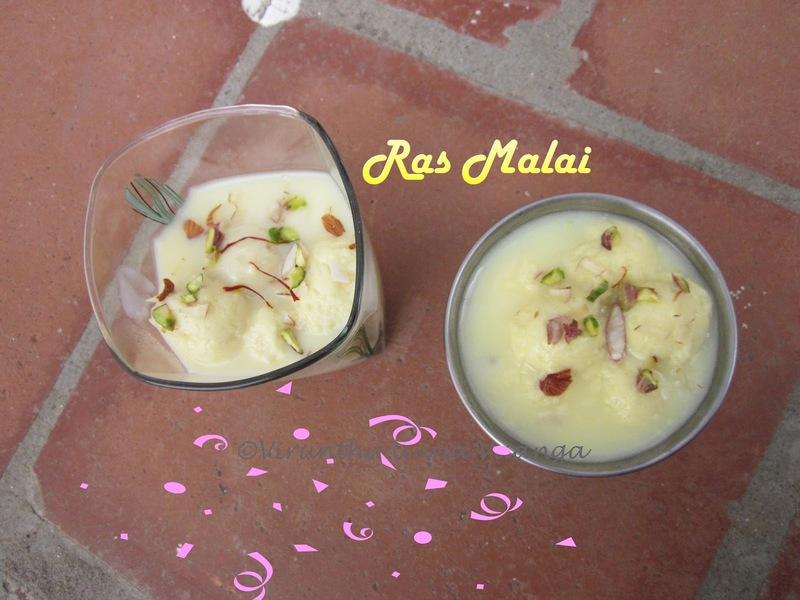 Ras malai is a sweet dessert originating in India. 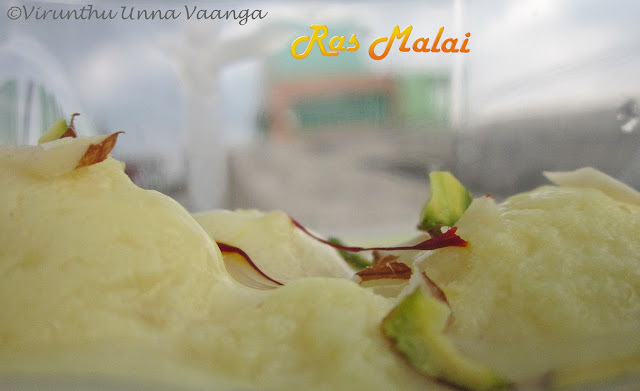 The name Ras Malai comes from two parts in Hindi Ras – Juice/Juicy (Even our rasam too the same meaning) Malai – Cream. 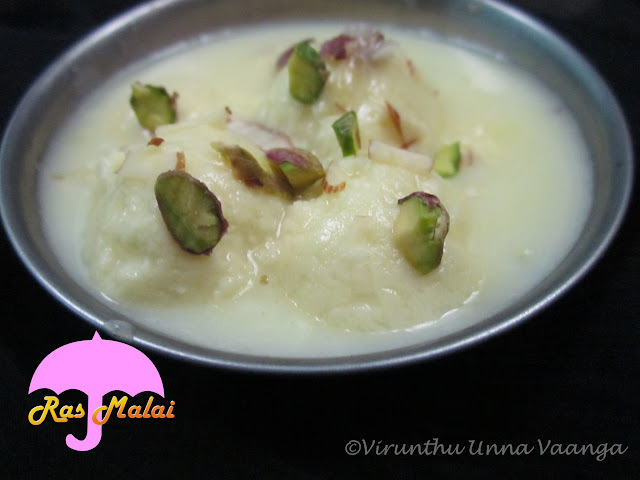 It’s a Bengali dessert consisting of soft paneer balls immersed in chilled creamy milk. Its taste is so delicious, and it’s very easy to make if you love the dessert or you love offer your families and friends. Its bit time consumes process but am extremely sure about the final result will be distinction to you… The spongy and mildly sweet paneer balls immersed in the rich creamy milk with the flavours of saffron, nuts…. Ohhhhhhhh!!!! It’s Divine!!! There are two processes to making heaven taste of Ras malai. 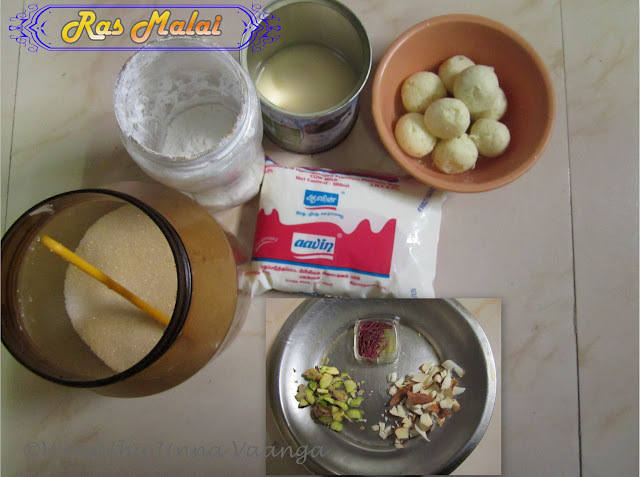 First step making rasgulla (Cottage cheese dumplings immersed in sweet syrup) and second one have to make rabdi (thick and concentrated full fat milk with sugar and flavoured with cardamom or rose essence). 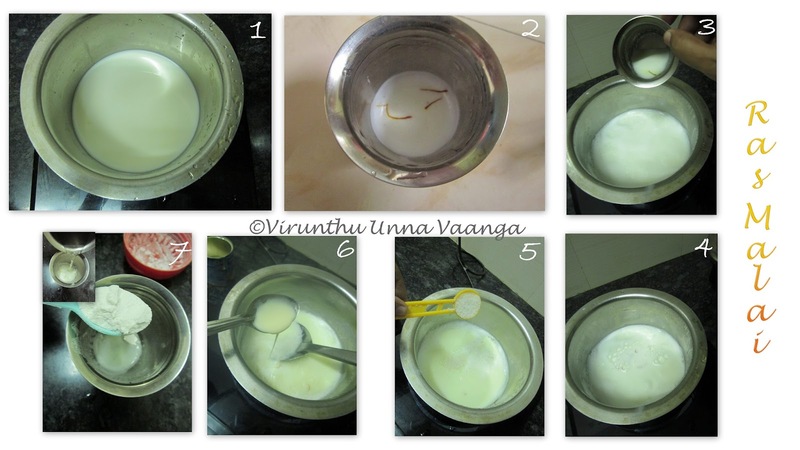 Boil the milk in a wide heavy bottom pan, stir often to avoid burn of the milk at the bottom. 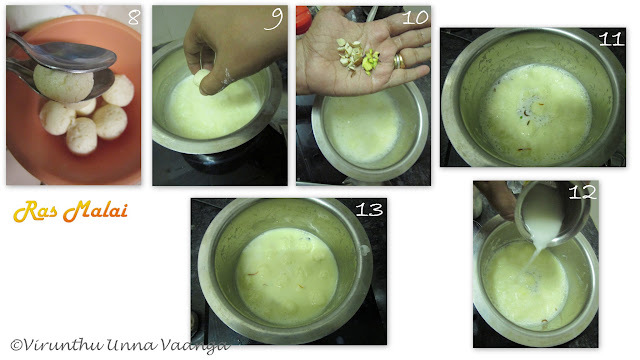 Take 2 Tsp of milk from this and soak saffron strands for 5 minutes and then pour this mixture into the boiling milk. Now add sugar and condensed milk stir it well and it should be come to half of the original quantity. 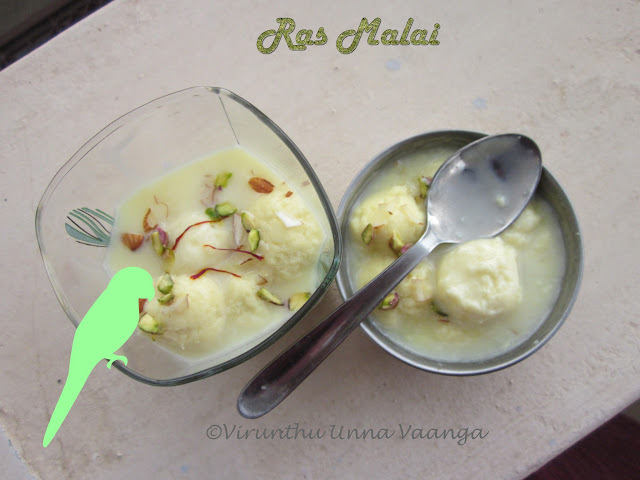 Now gently squeeze out the excess sugar syrup from the rasgullas by pressing with spoon as I shown in the picture and keep it aside. 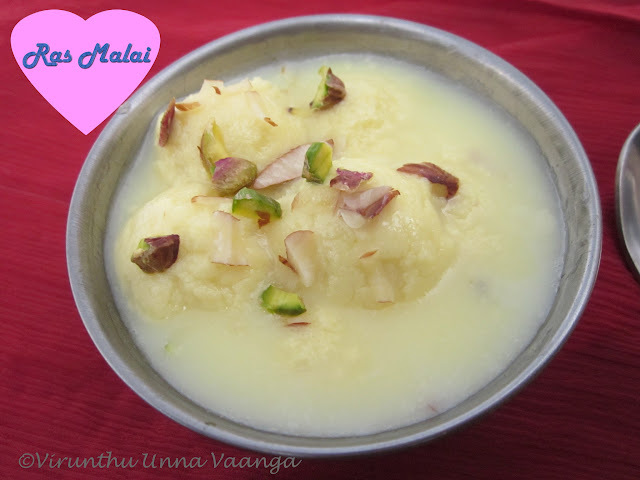 Then add rasgulla balls one by one in the boiling milk. Stir it once gently and add 1 Tbsp of almonds and pistachios each. Finally take 1 Tbsp of corn flour mixed with 3 Tbsp of water and pour the solution to the boiling mixture and stir it once it becomes thicken in 2 minutes. Switch off the flame and cool it completely. You can use store bought ras gullas to make instant and time reducing process. 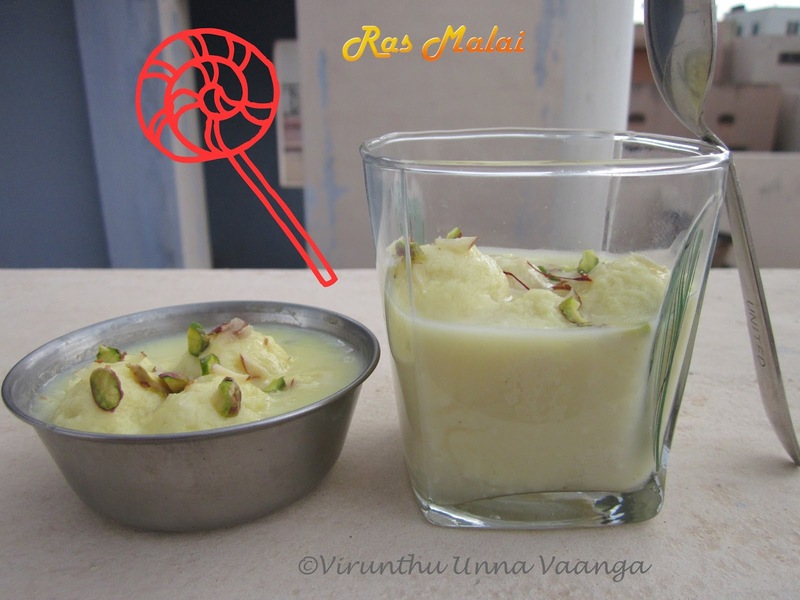 You can store the ras gullas in refrigeration and make ras malai in next day too. 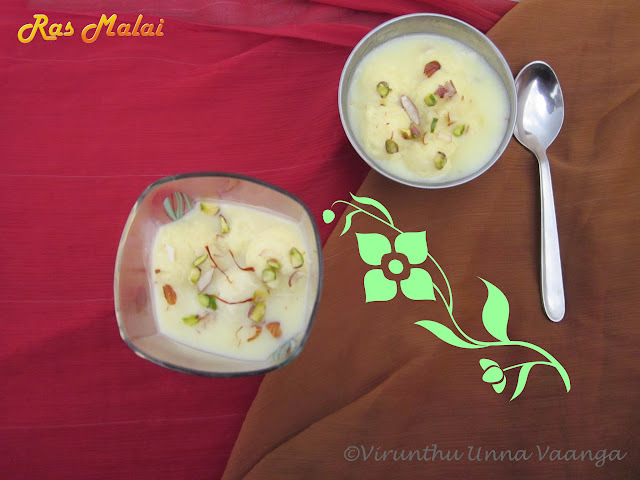 Using cardamom will enhance the flavor. I couldn't stop my collections of photos coz I loved all the snaps, Hope u all like it!!! THANK U SO MUCH ALL DEAR FRIENDS AND READERS!! Very happy for all your supports and encourage me still now!!! Hope I will get the same from u forever!!! THANK U ALL ITS MY HAPPY DAY!!! Wait Till Monday to Know Lucky Winner of SOUL FOOD SHOW!!! 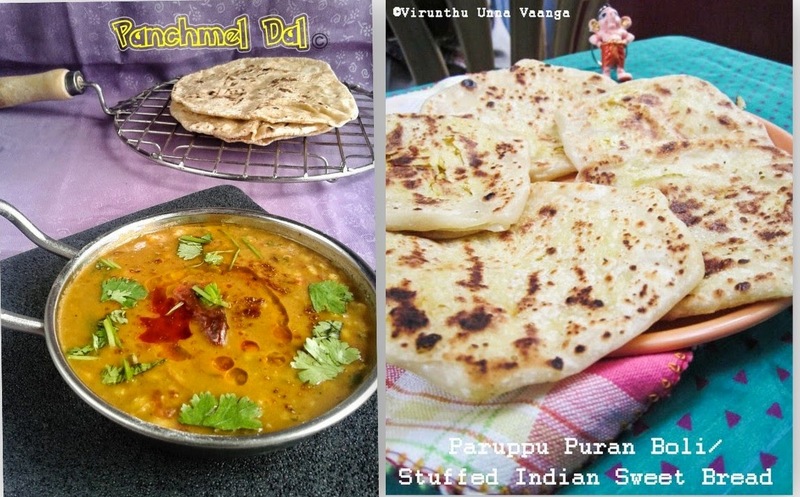 Congrats Viji, perfect way to celebrate the anniversary of your blog, Lovely and nice details you have shared about your blog for new bloggers like me. Have fun and happy blogging. Wish you all the very best for many more successes to come. Congrats and the listing of all Firsts is wonderful. 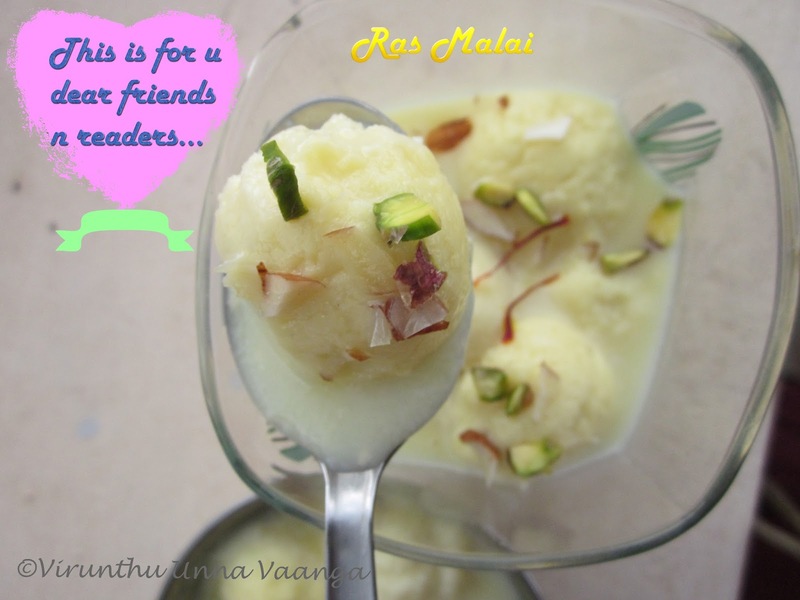 congratulations on ur 1st blog anv :) Delicious ras malai!! congrats Viji. 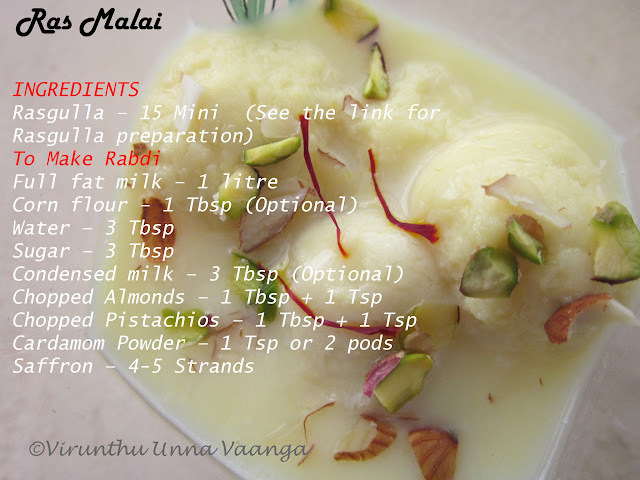 Mouth watering rasamalai. Congrats dear. Happy blog anniversary dear. Wish you go more and more dear sis. Mouth-melting rasmalai, may I come to your place today?......... :)Emjoy blogging! Happy B'day to your baby blog. Keep rocking!! Happy anniversary.Perfect treat ,pass me the bowl ,happy to finish it. Happy anniversary to your blog! 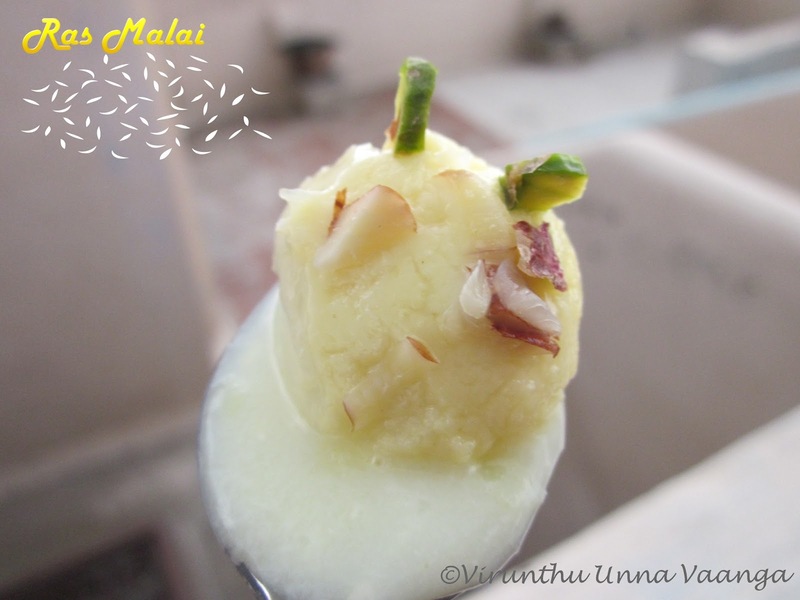 Nice pictorial and a perfect snack for the summer! 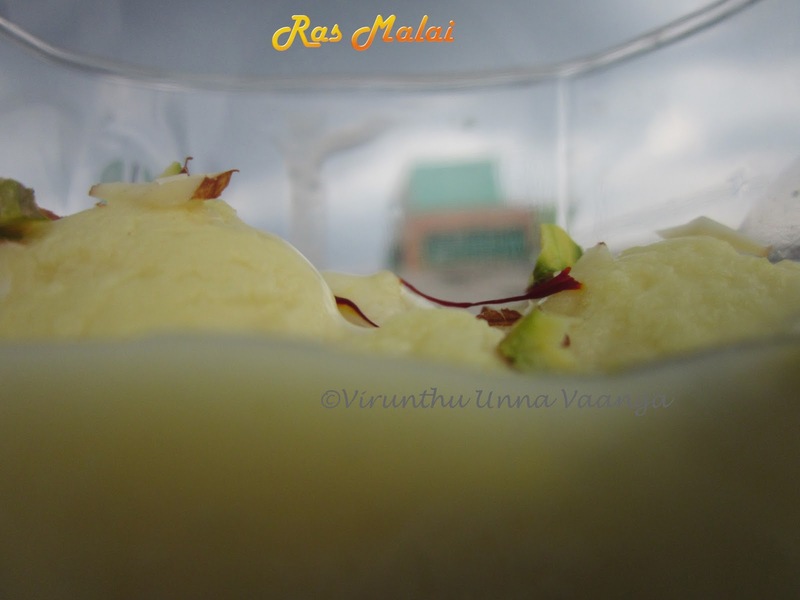 Haapy anniversary to you baby blog viji :) rasmalai looks so yummmmmmmmmmmmmmmm !! tempting me !! 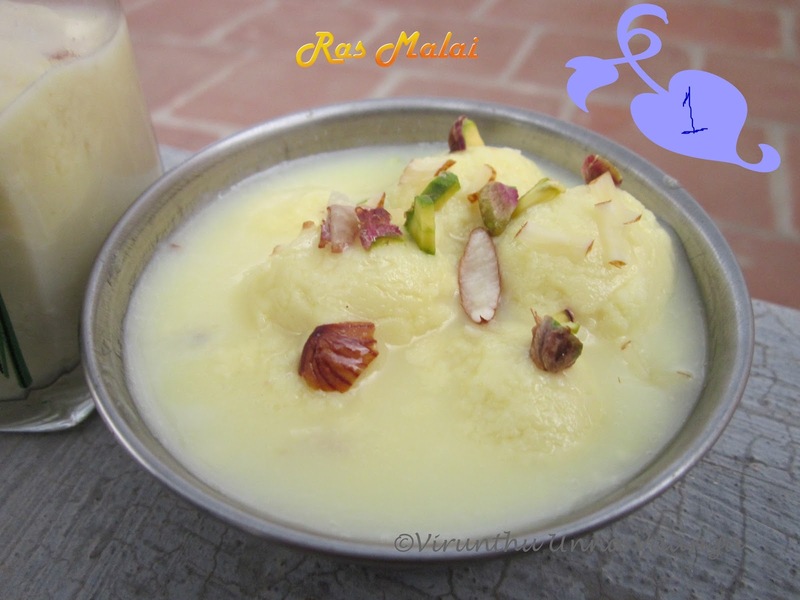 Congrats Vijayalakshmi,on this milestone..Super delicious Rasmalai to celebrate..Pass me the bowl plz. 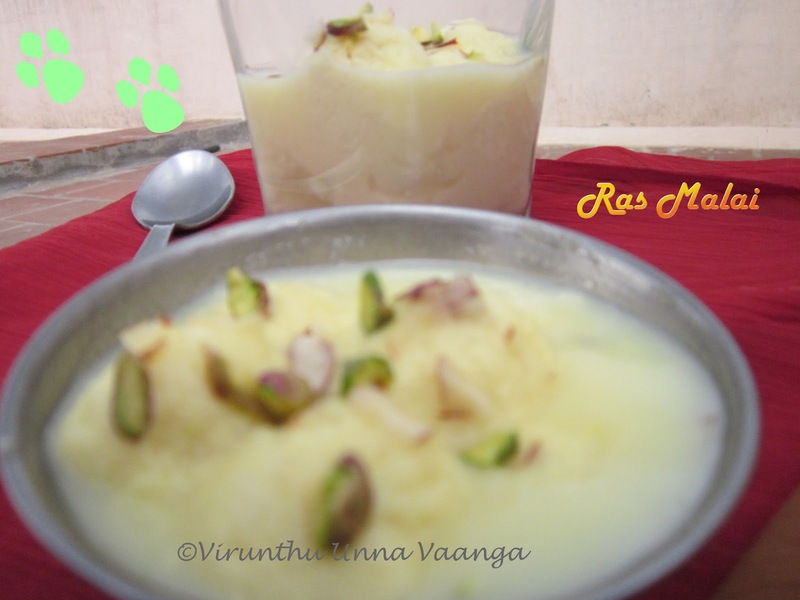 Congrats dear...Keep rocking...Rasamalai looks so delicious a perfect treat to celebrate...Nice clicks too..
wow...Beautiful & lovely write up Viji!! Hearty Congratulations dear, u have achieved so more in this one year da...great!! Wish u many many more in future...Rasmalai looks so soft, delicious n yummy..beautiful pics n presentation da...craving for some now :) well don viji!! Congrats dear. An year full of achievements. 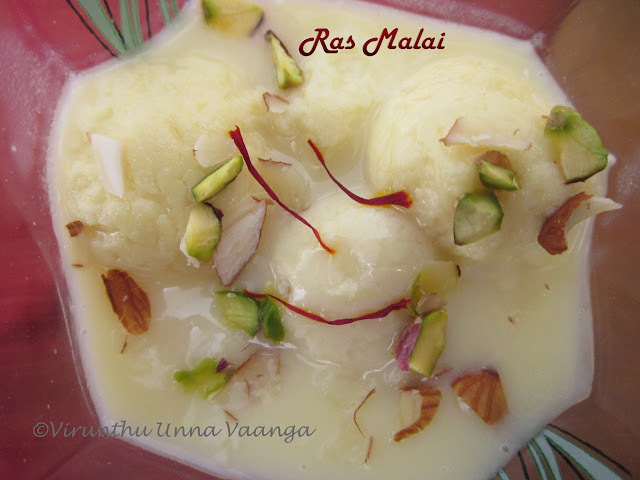 Thanks for linking the wonderful rasmalai.